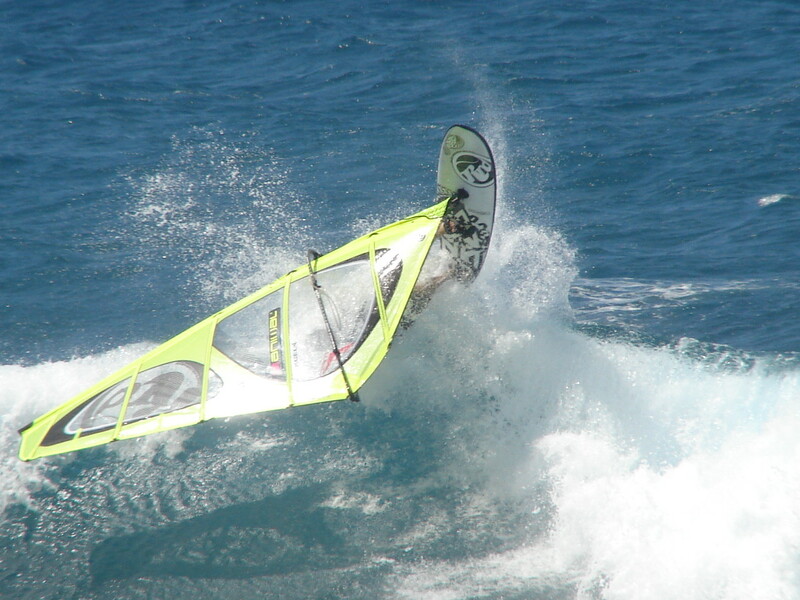 Just for fun we ran a Brits Aloha Classic at Hookipa the other day. Unfortunately Swift was photo shooting, but that still left Phil, Jamie, Timo and me. Was really fun to do and I just sneaked the win. 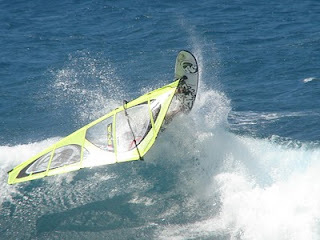 Full report in Windsurf in the next months, but here is one shot that I stole from http://Mauisurfreport.blogspot.com. Its been a pretty intensive trip so far. So much wind, we could have sailed everyday. However the weather has kind of shut down and at the moment its raining and not much wind. In one way I am glad to get a rest, but hopefully it wont last too long.